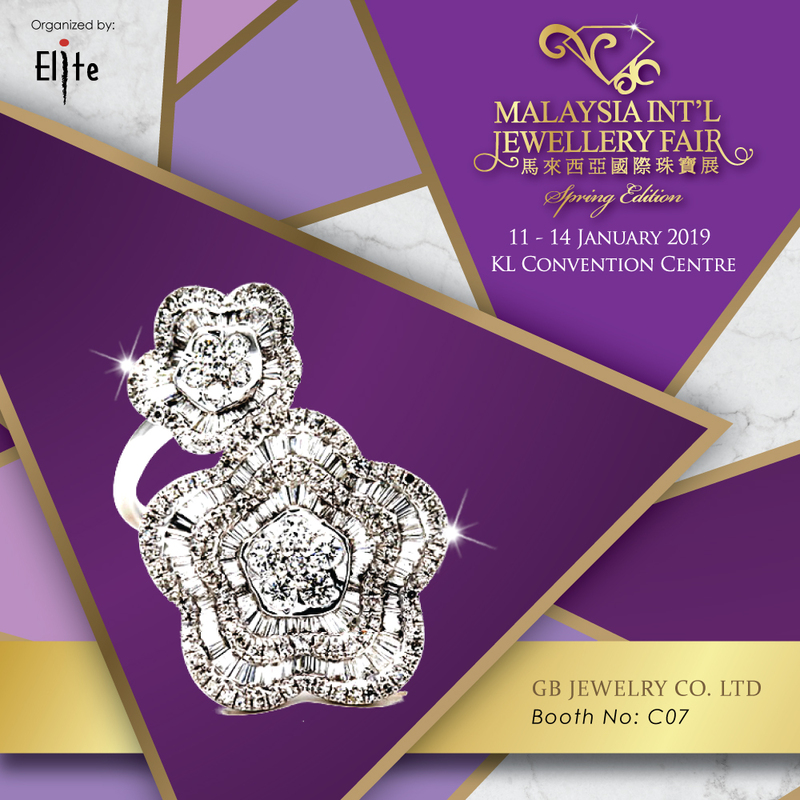 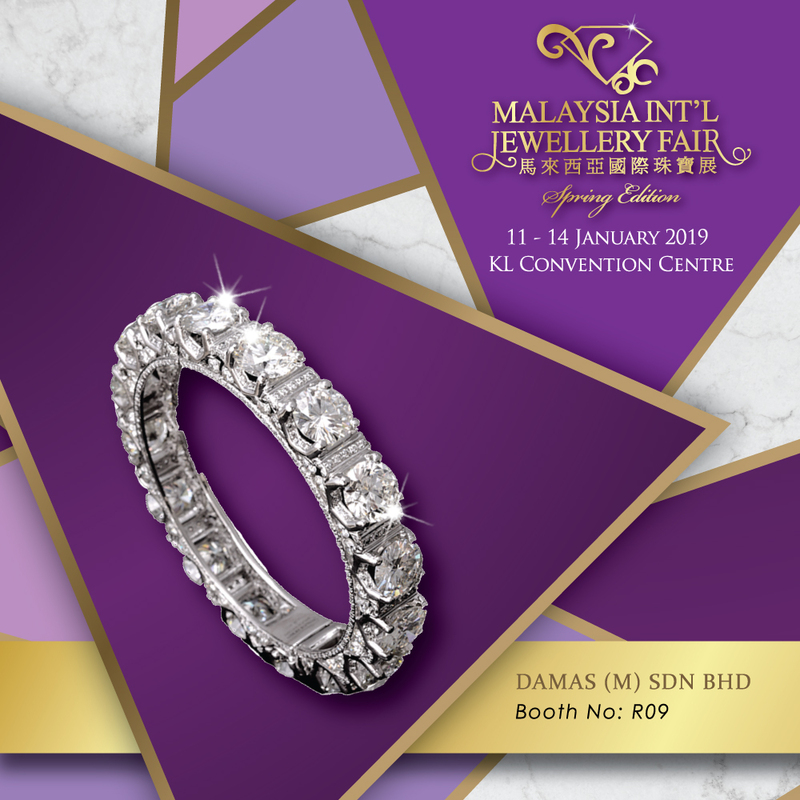 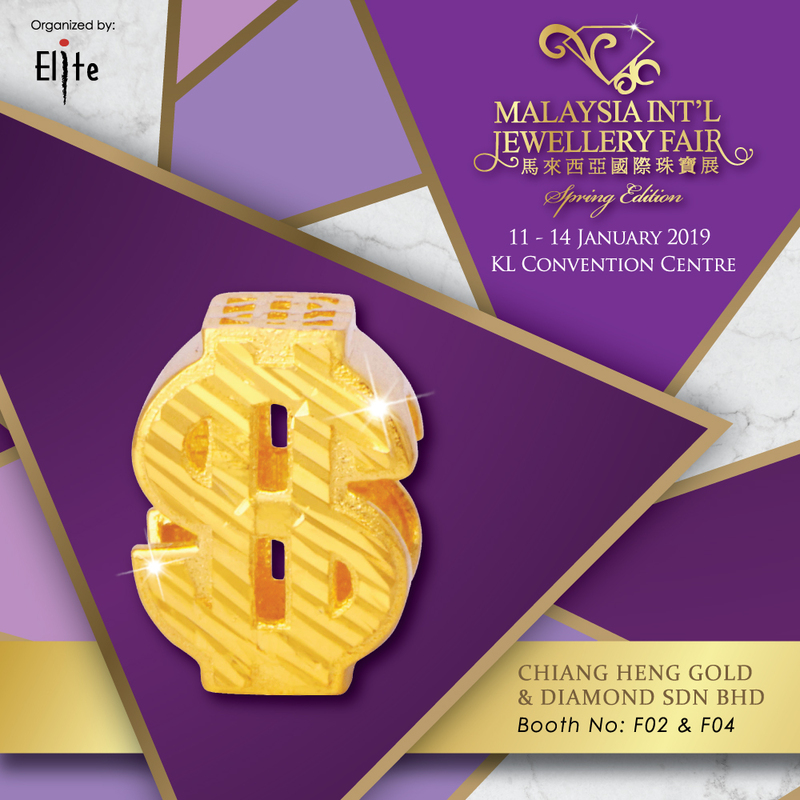 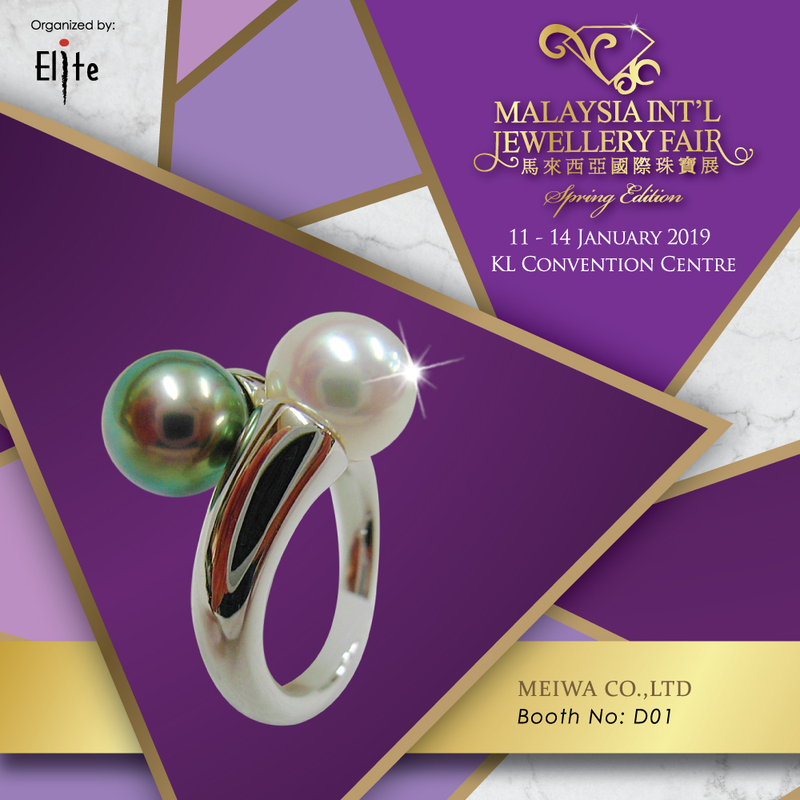 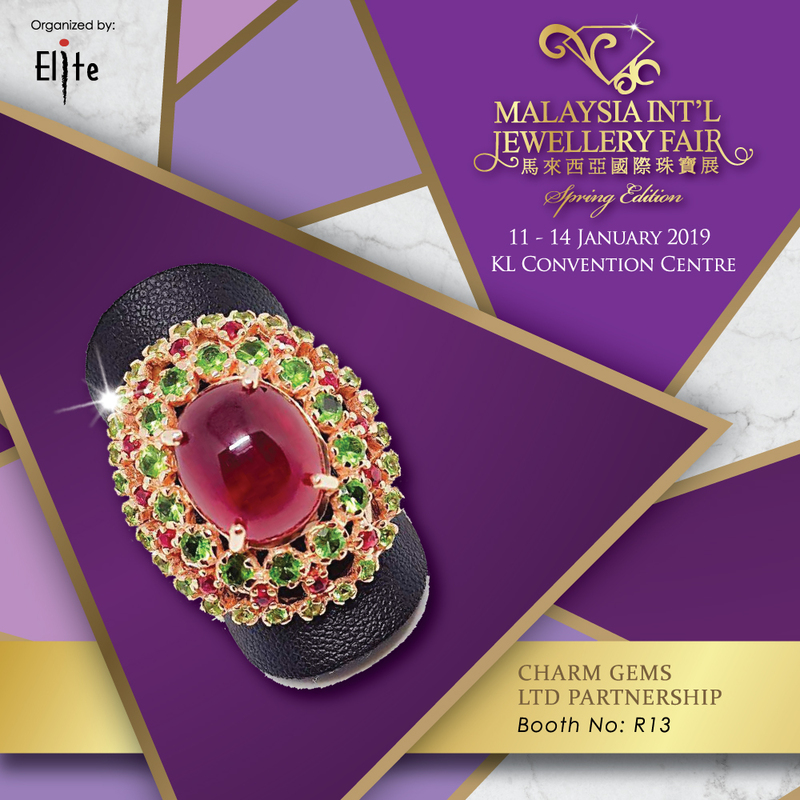 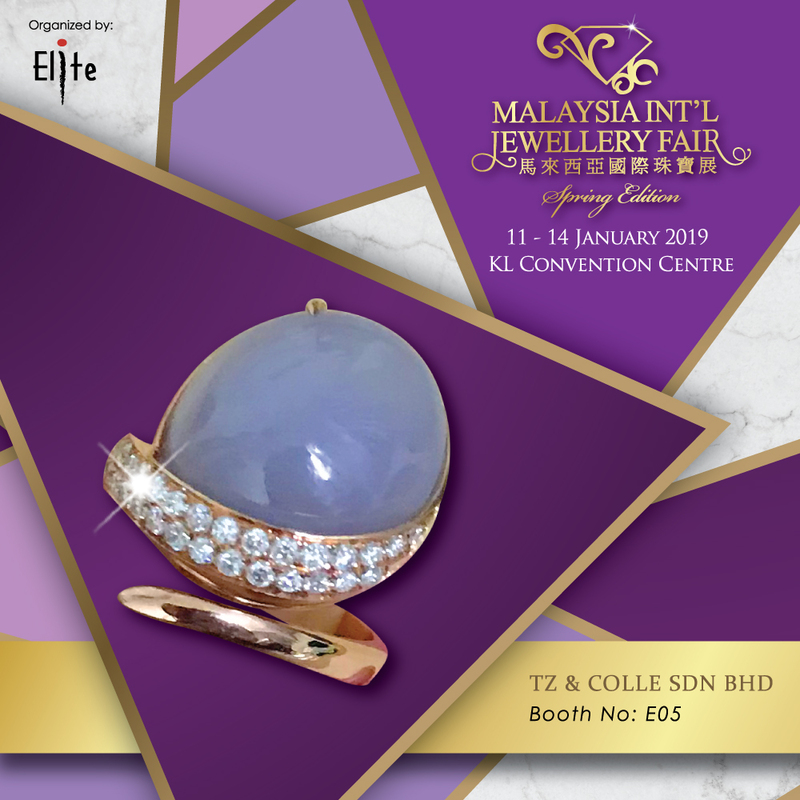 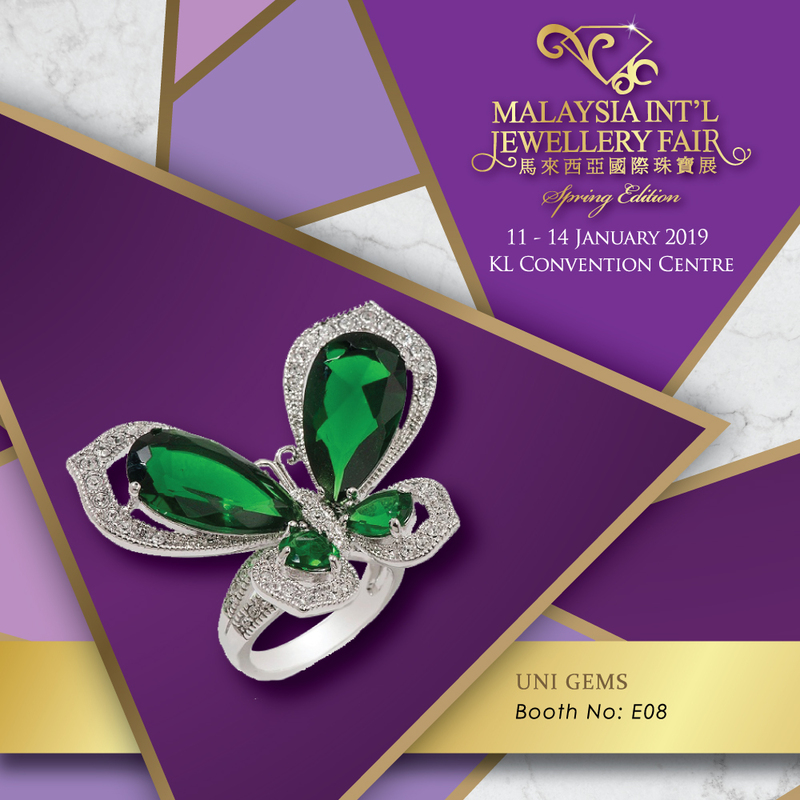 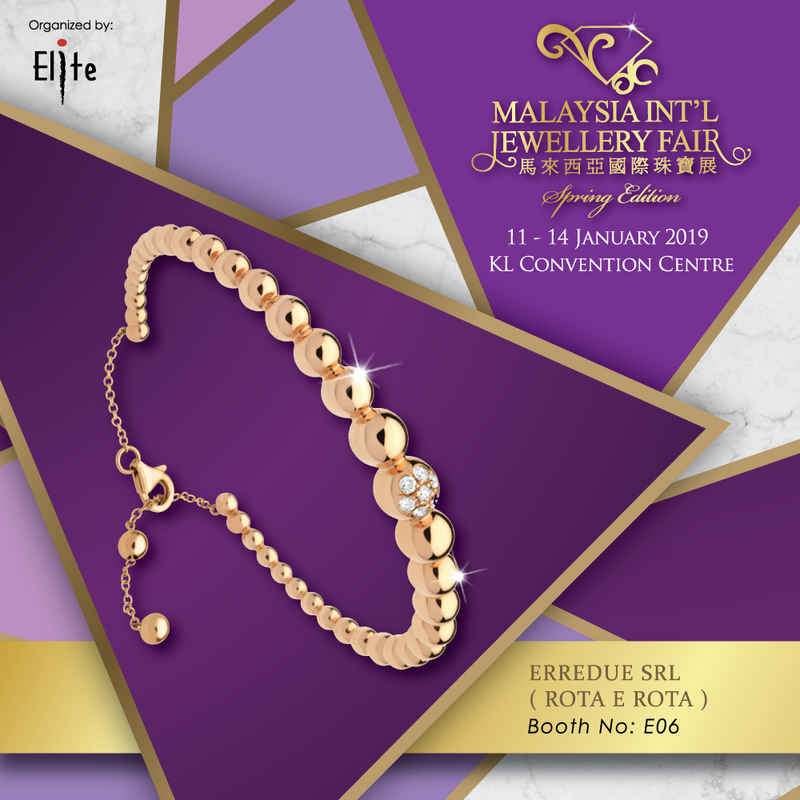 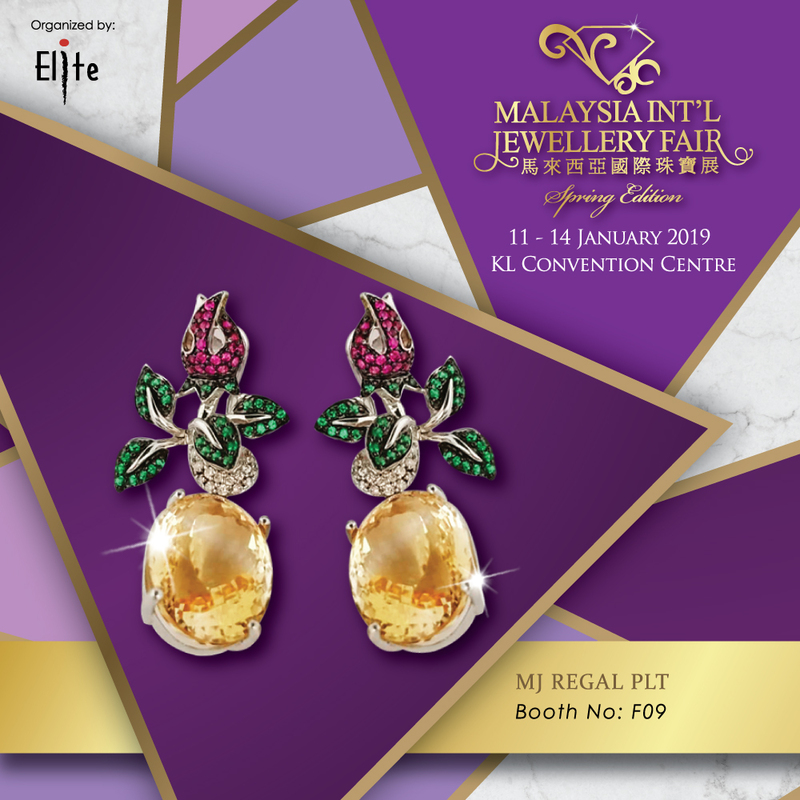 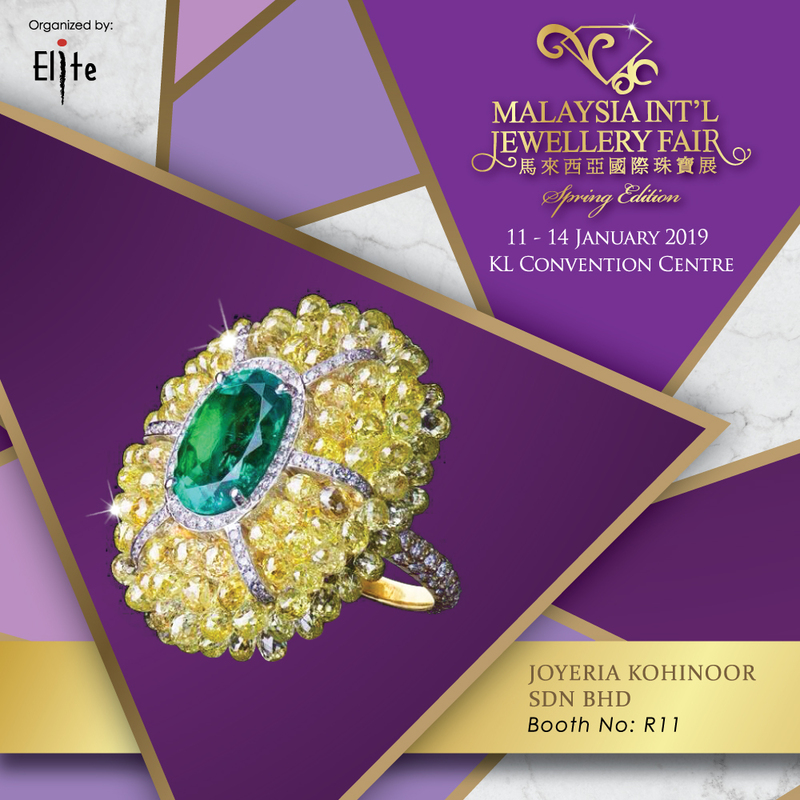 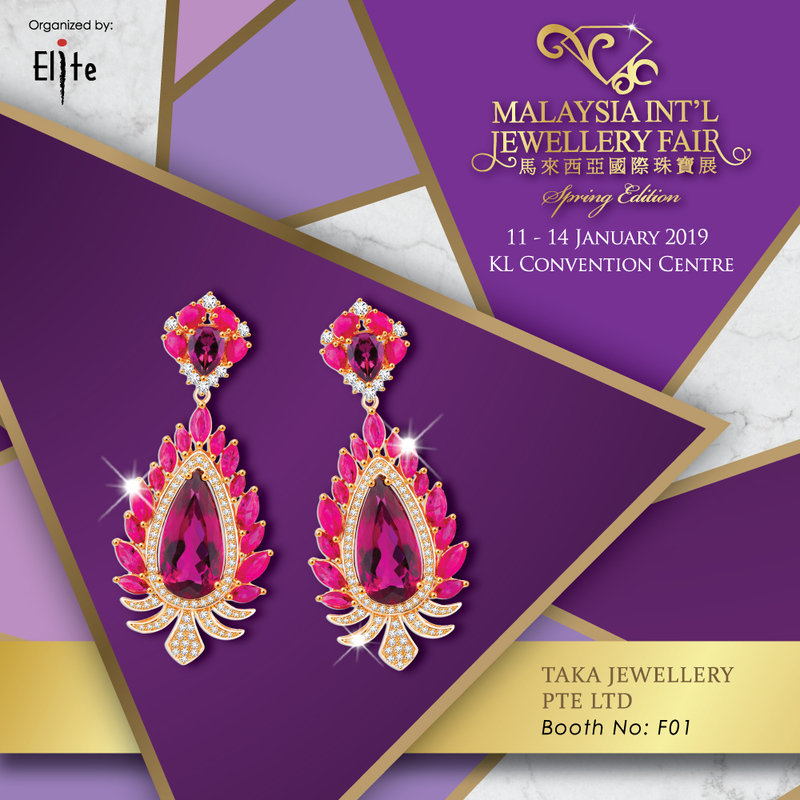 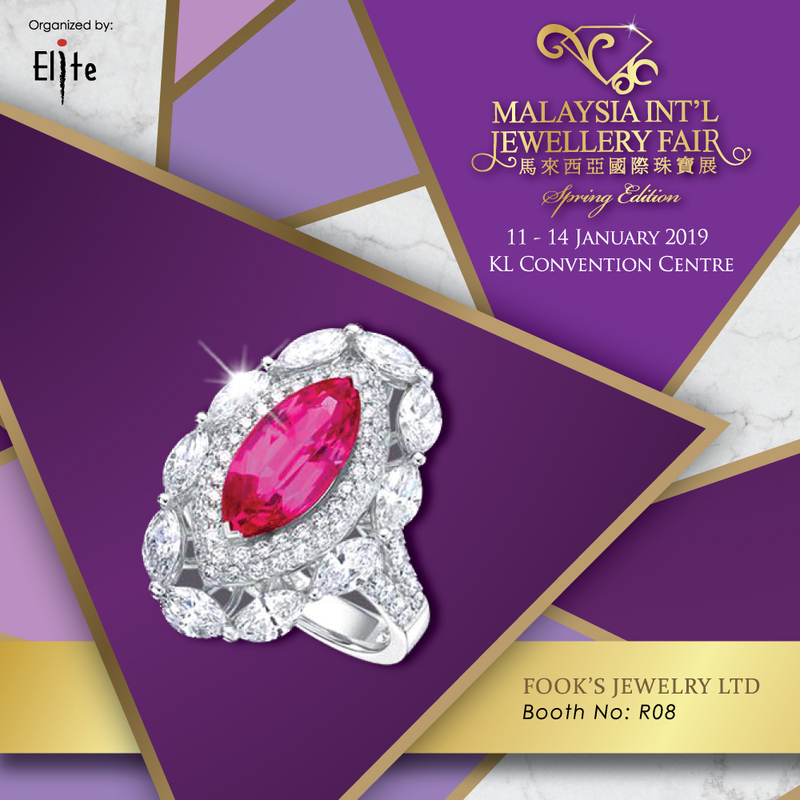 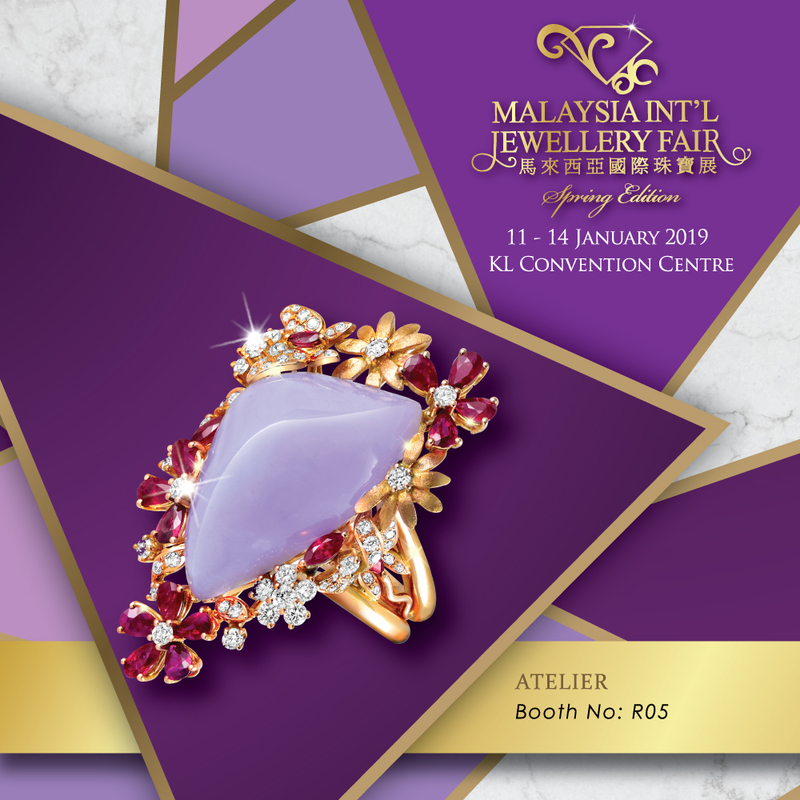 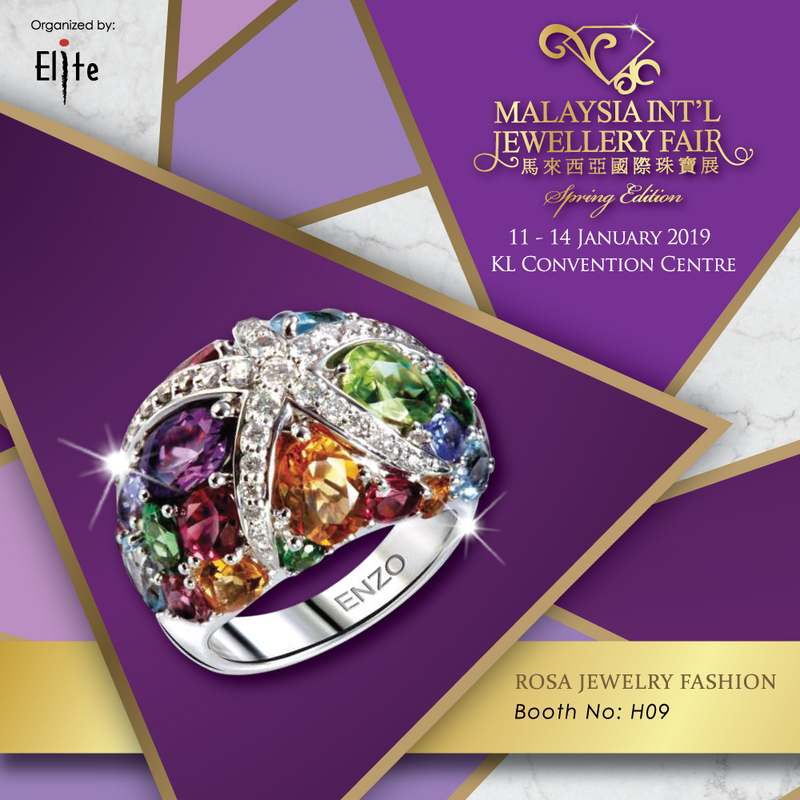 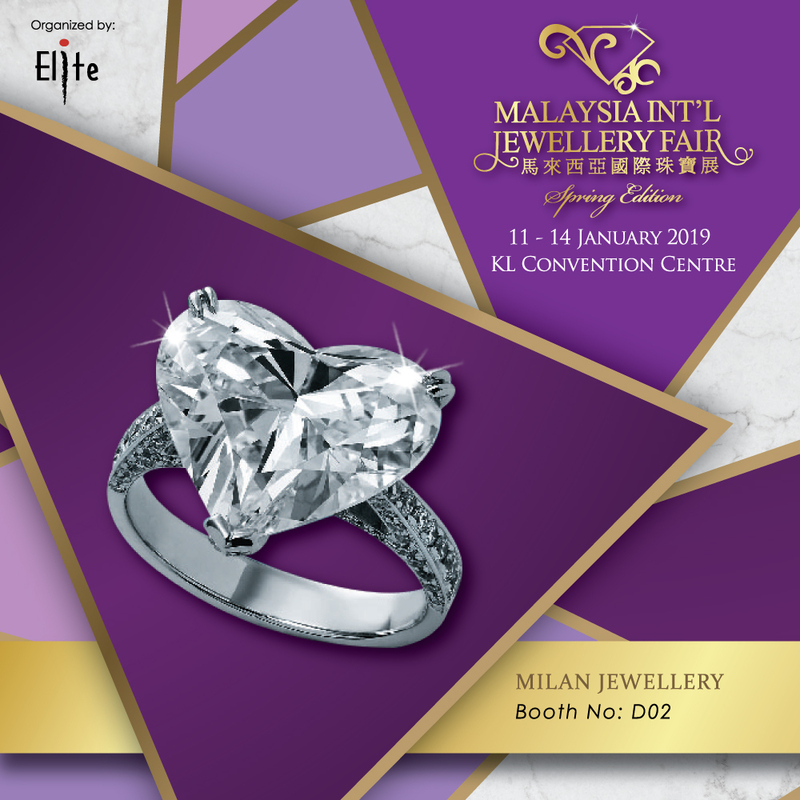 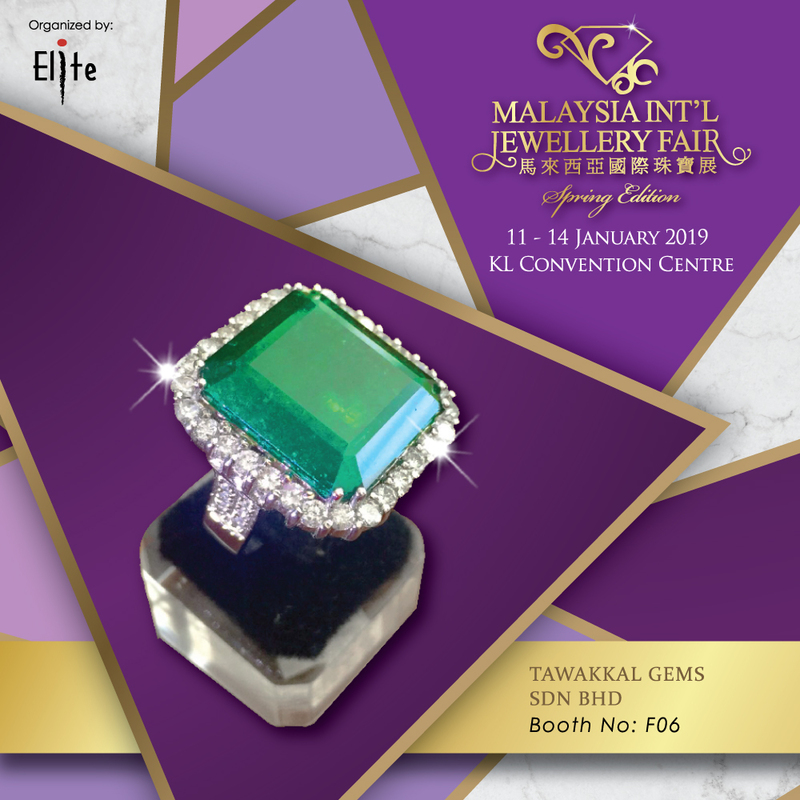 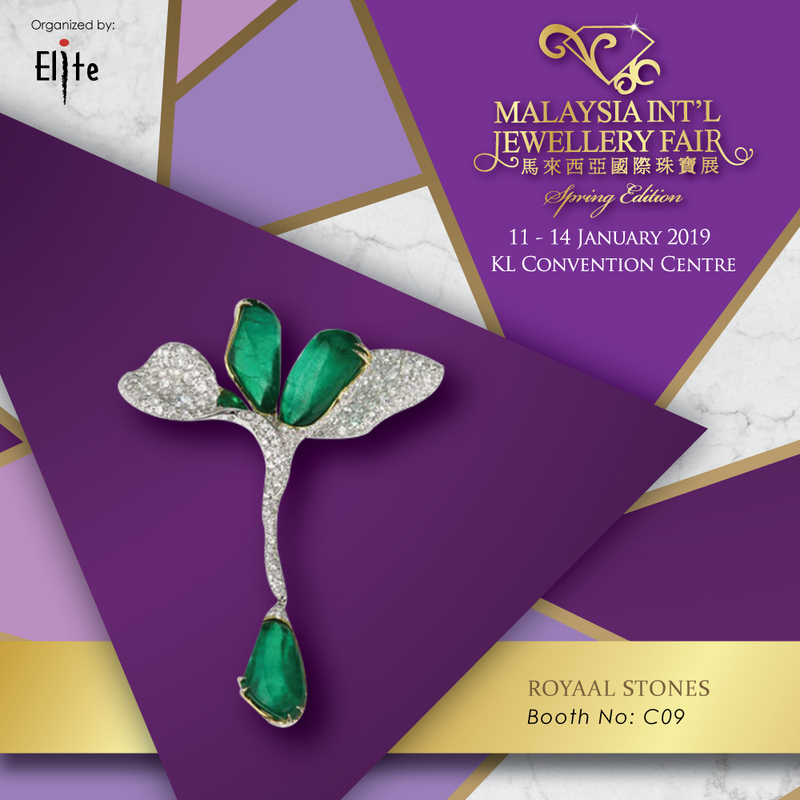 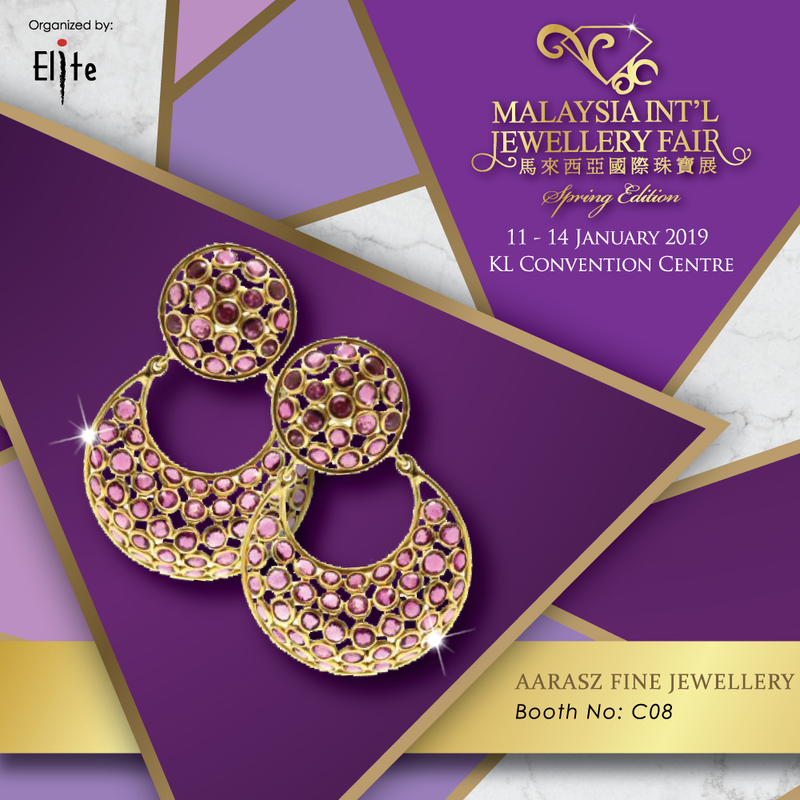 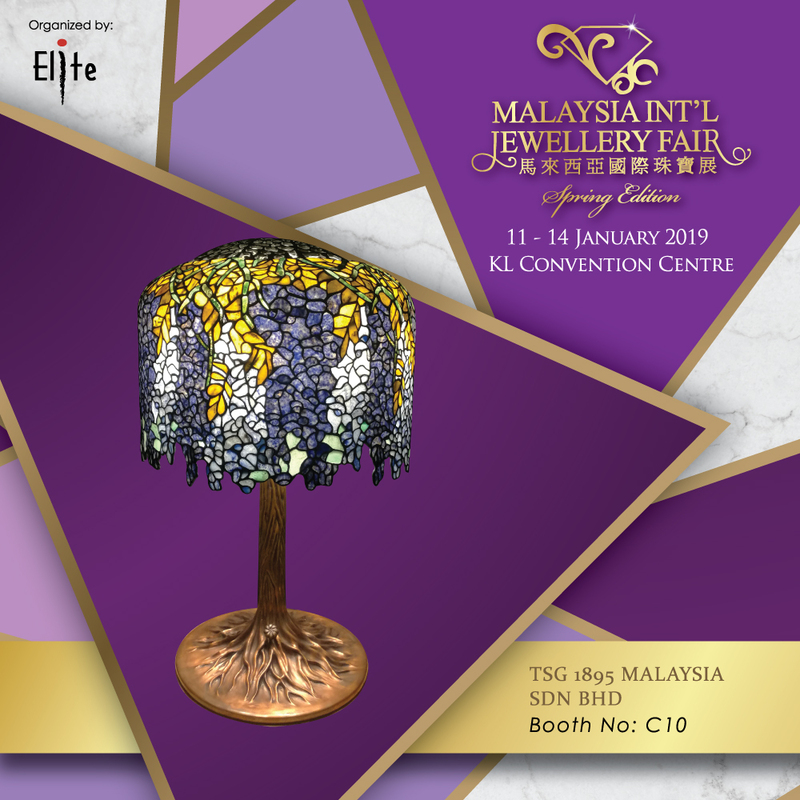 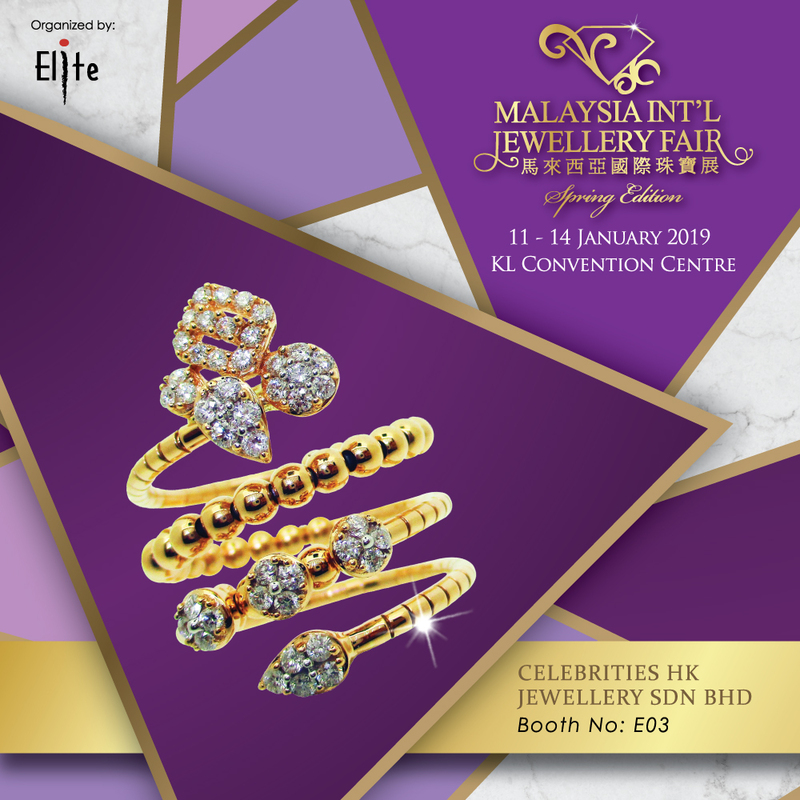 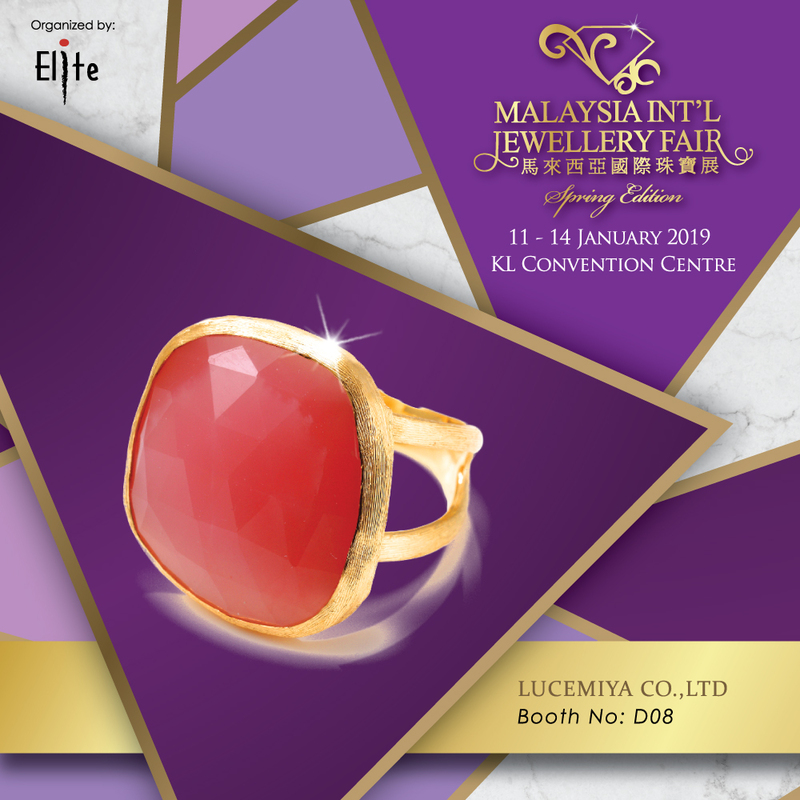 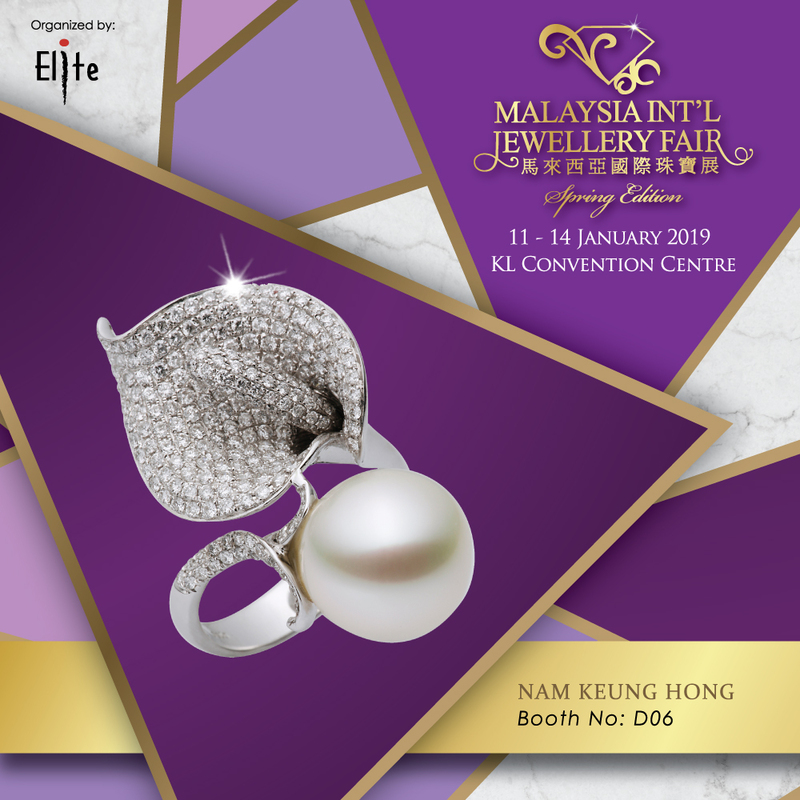 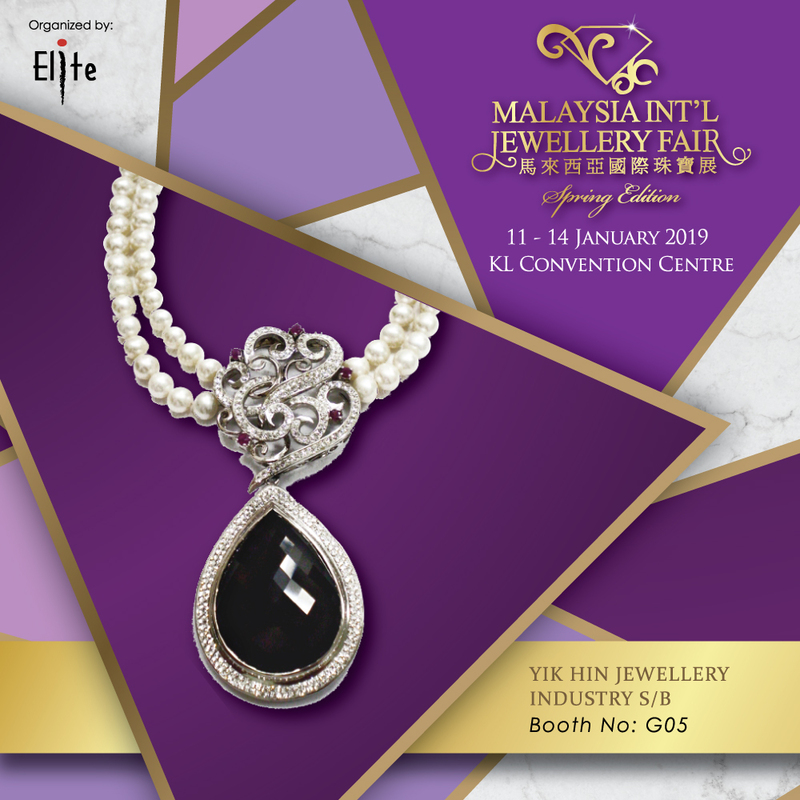 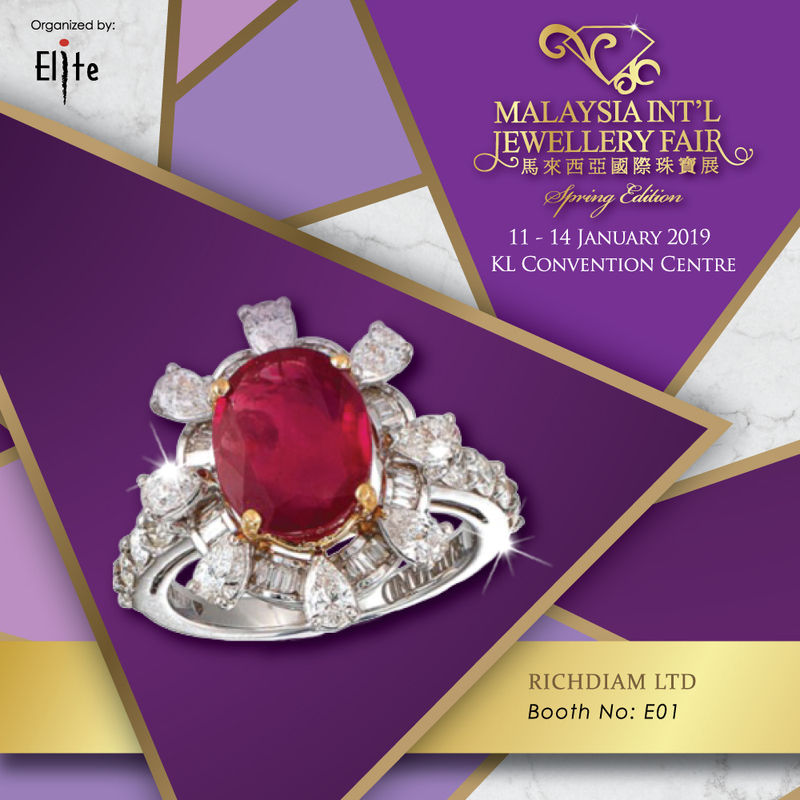 The renowned Malaysia International Jewellery Fair – Spring Edition 2019 (MIJF SE 2019) will again blossoms the Spring season with glitz sensations. 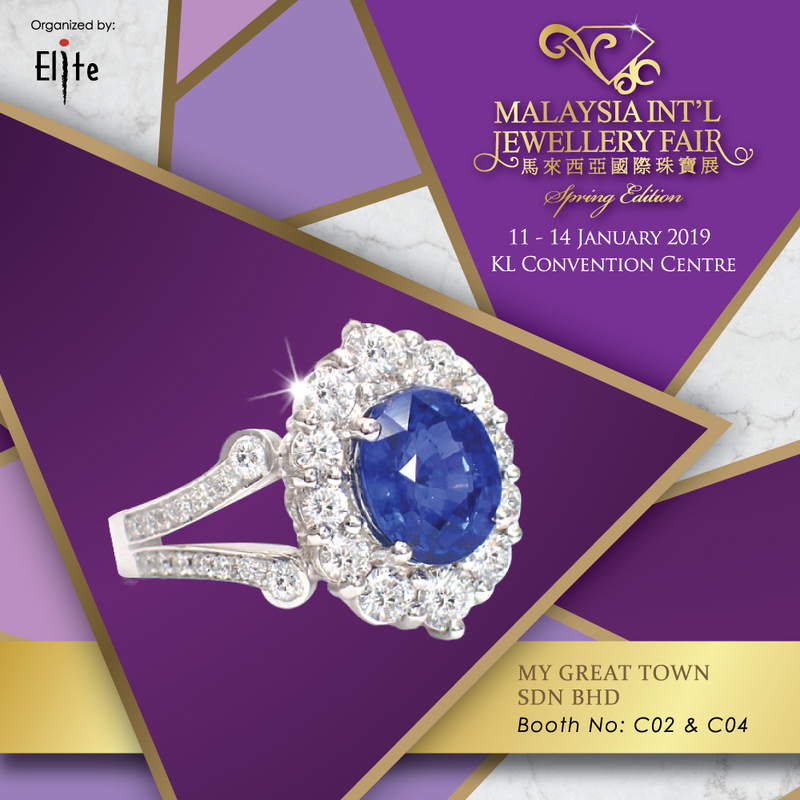 Feast your eyes on fabulous jewelleries, from shimmering diamonds to dreamy gemstones, by gathering the world’s most elite traders, connoisseurs and quality buyers alike from the industry at the centre of Kuala Lumpur Town. 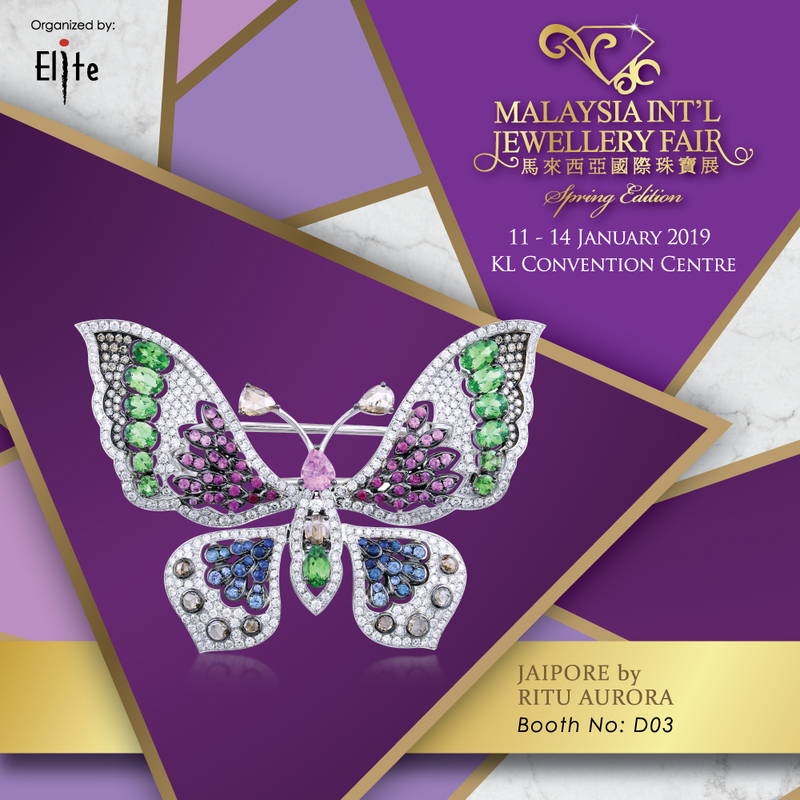 MIJF SE 2019 is designed to give local and international trade buyers a buying opportunity for the Spring celebration.